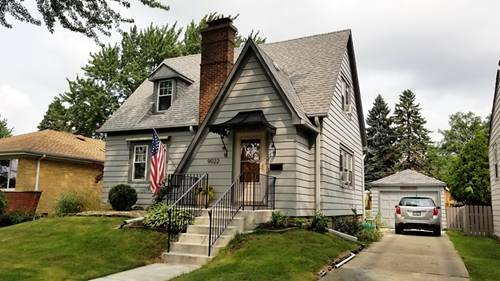 Charming, updated, and move-in to this meticulously maintained home that has been the pride of ownership! 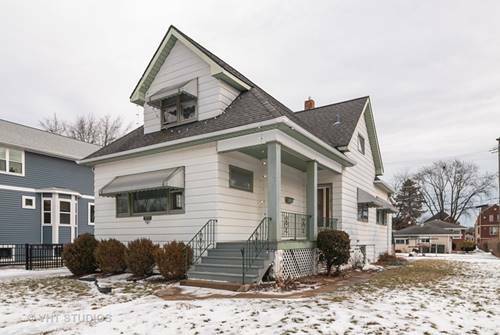 This home has character galore right down to the arched doorways, crown molding, wood accents and much more (hardwood floors under carpet) Great location with many features and upgrades! 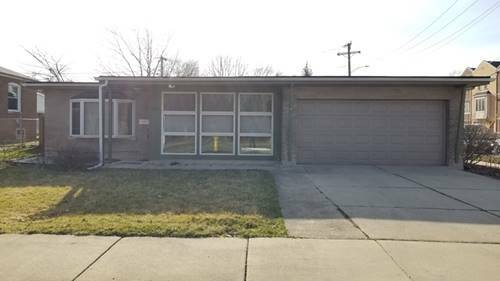 Newer roof, aluminum soffit plus Leaf Guard gutter protection, all newer energy efficient windows just to name a few*** Fantastic home in super condition the pride of ownership shows through, you will not be disappointed schedule your showing today! 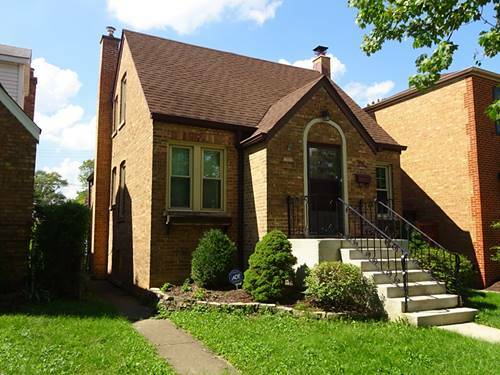 Great Schools! 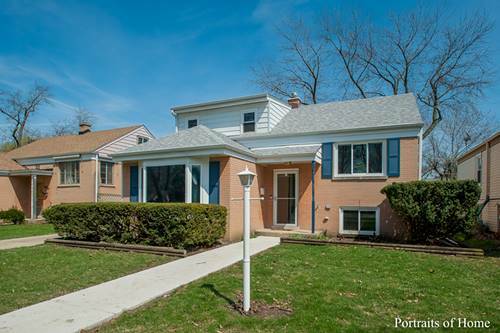 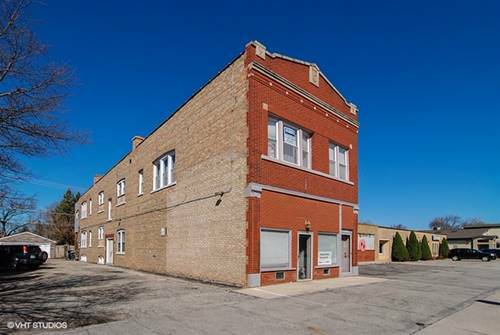 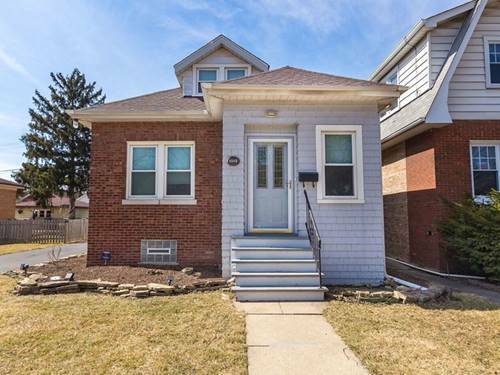 For more information about 9022 Roach, Brookfield, IL 60513 contact Urban Real Estate.